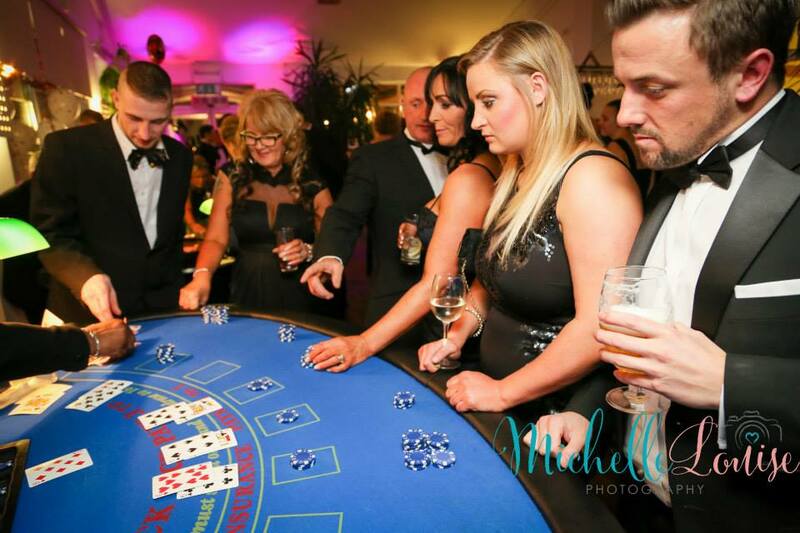 Welcome to Casinos International, Cheshire and Lancashire’s leading specialists in providing realistic casino experiences. 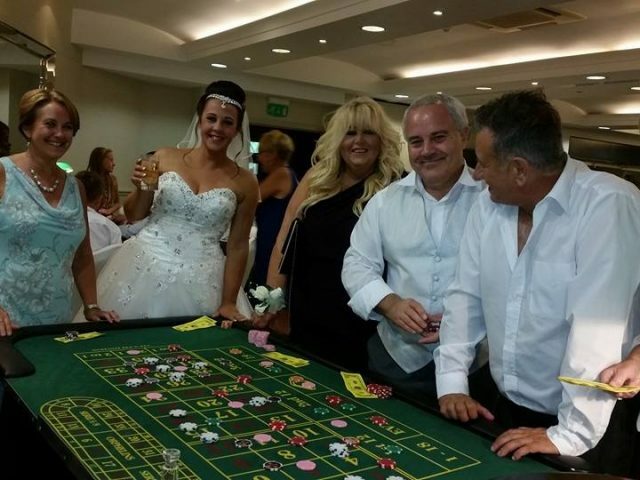 Renowned throughout the North West for providing an authentic casino experience, our services are unrivaled for enjoyment, quality and price. 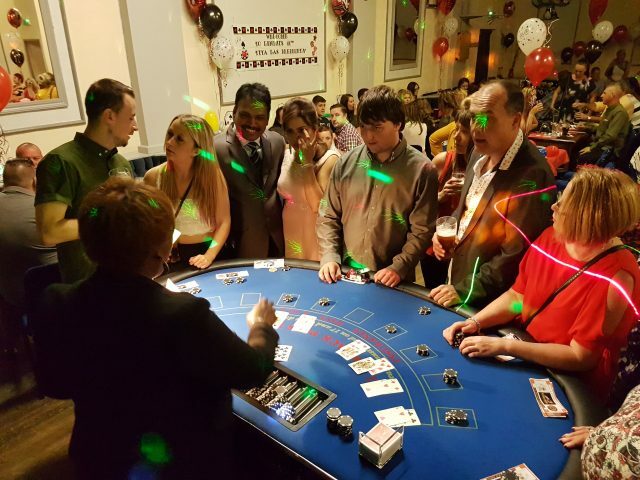 If you wish to hire a fun casino in Cheshire, Lancashire or the North West, allowing your guests to sample the atmosphere and experiences of a genuine casino then Casinos International is the company for you. 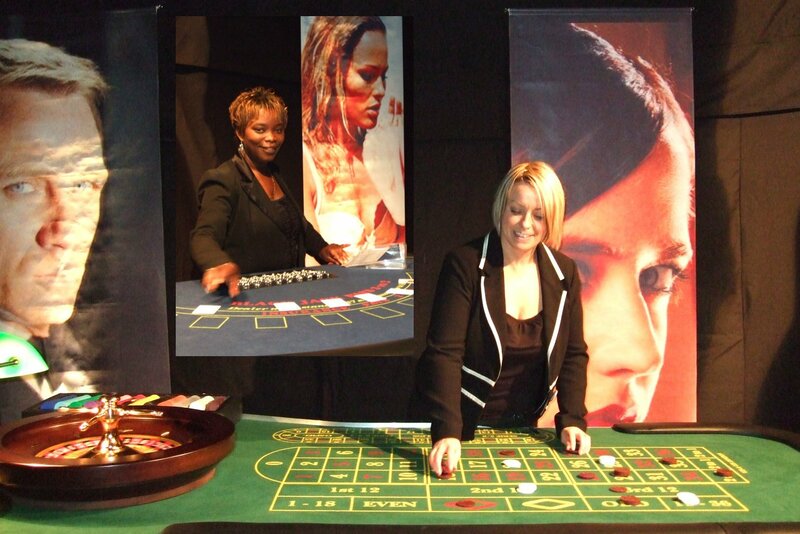 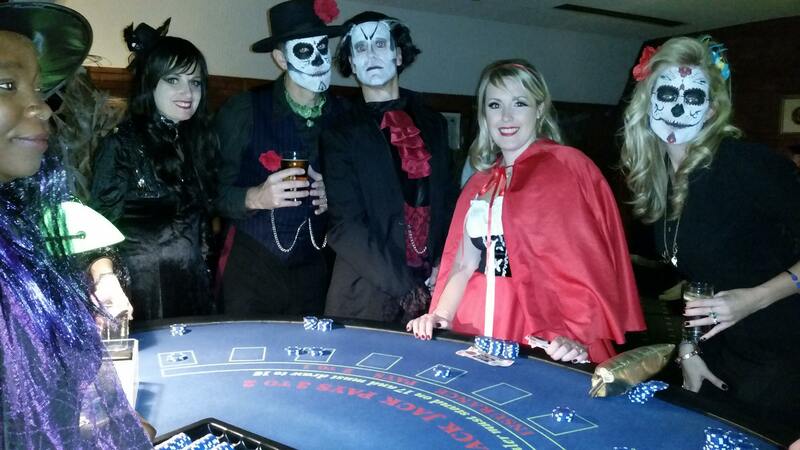 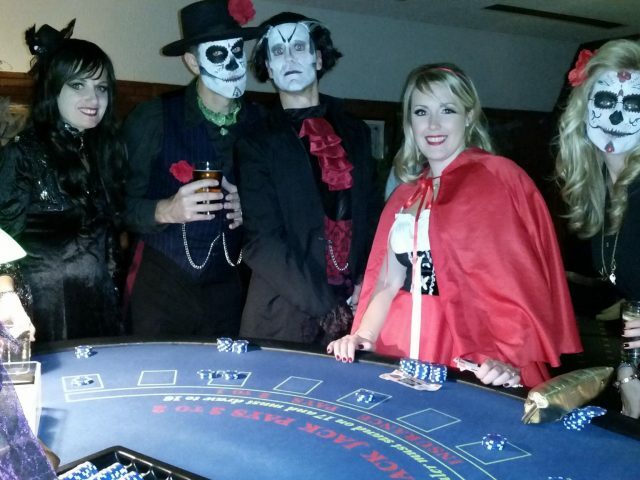 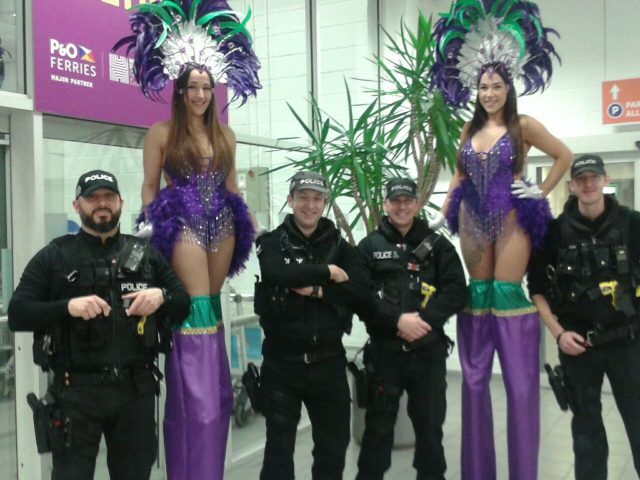 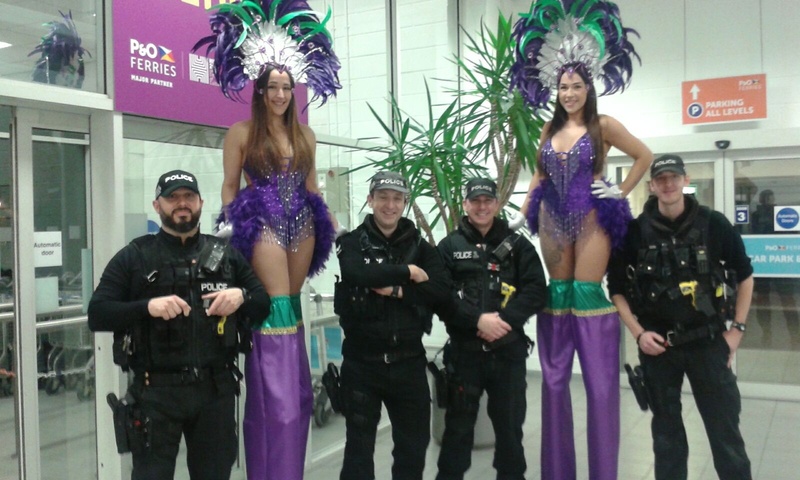 Casino hire is the ideal option for a themed party, a charity evening or a fun corporate event. 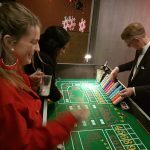 Guests won’t bet with actual money but at the end of the event prizes to those who win the most will be provided to guests, giving your event the authentic casino feel leaving your guests with fond memories of an enjoyable evening. 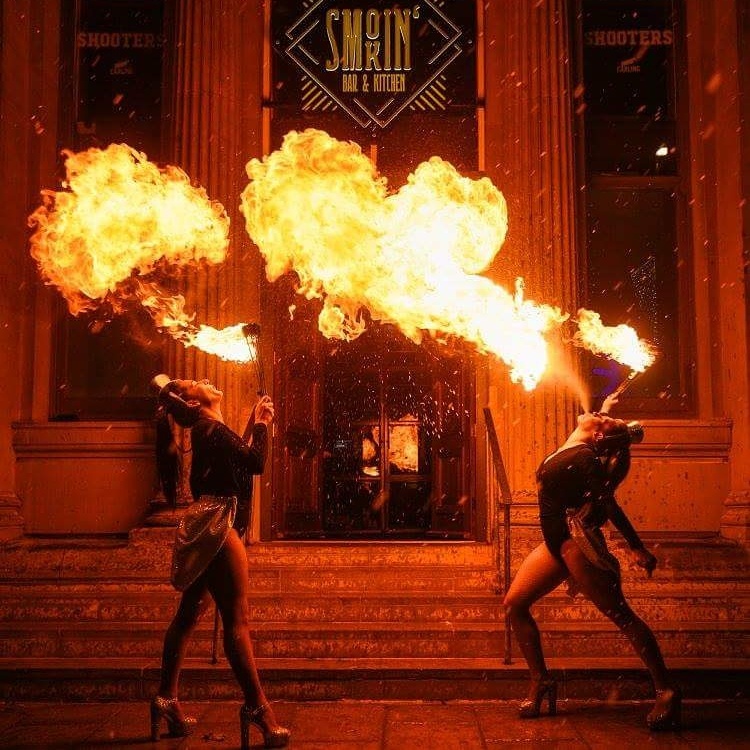 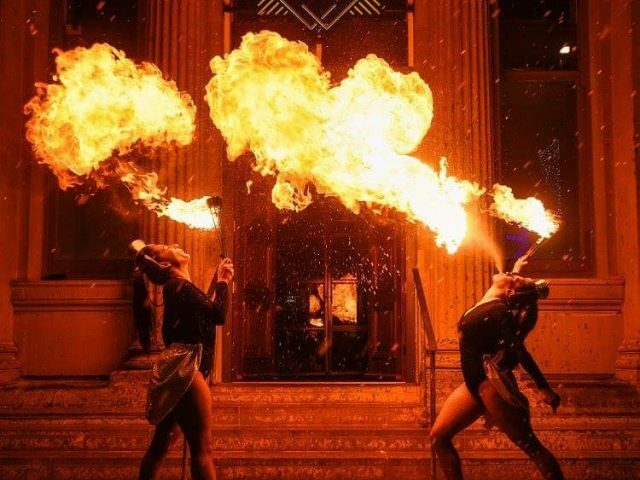 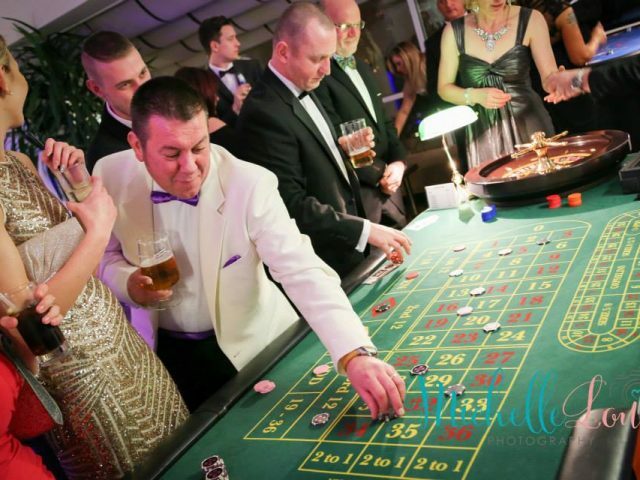 We have over 30 years of experience in the entertainment industry, picking up along the way a wealth of expertise which we will put to use at your event to give your guests a night that is truly unforgettable. 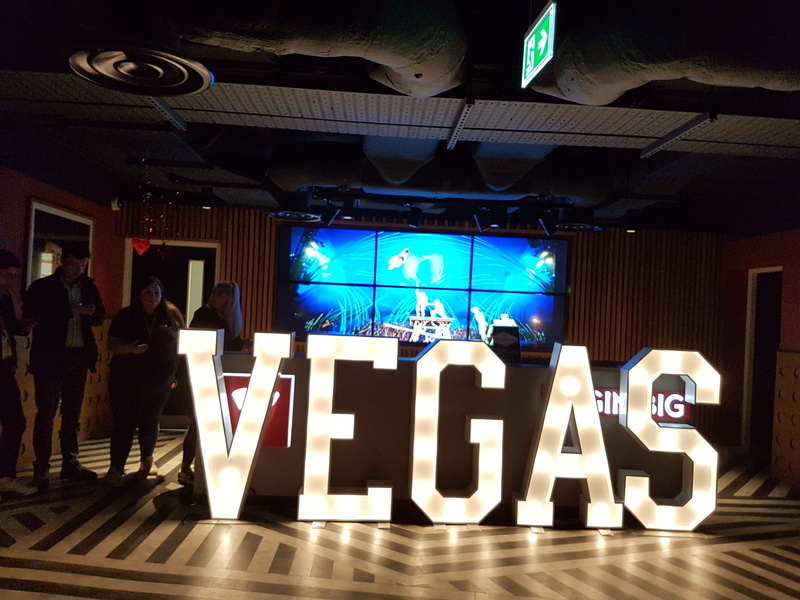 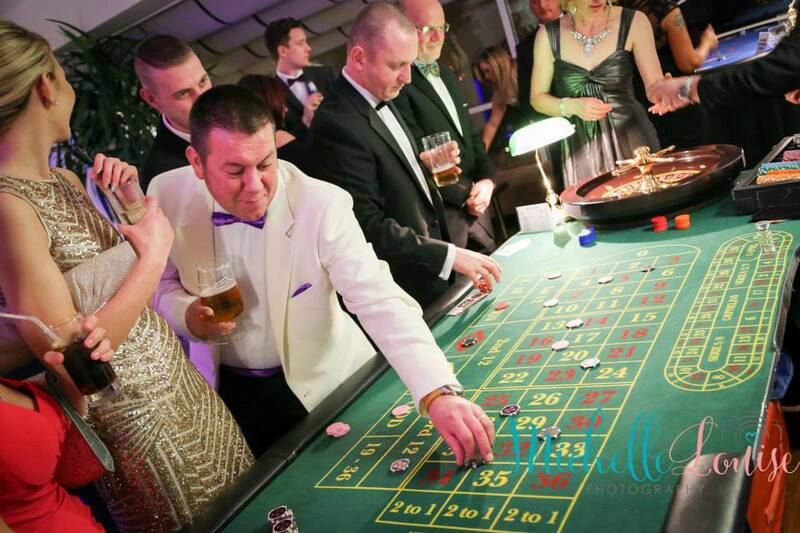 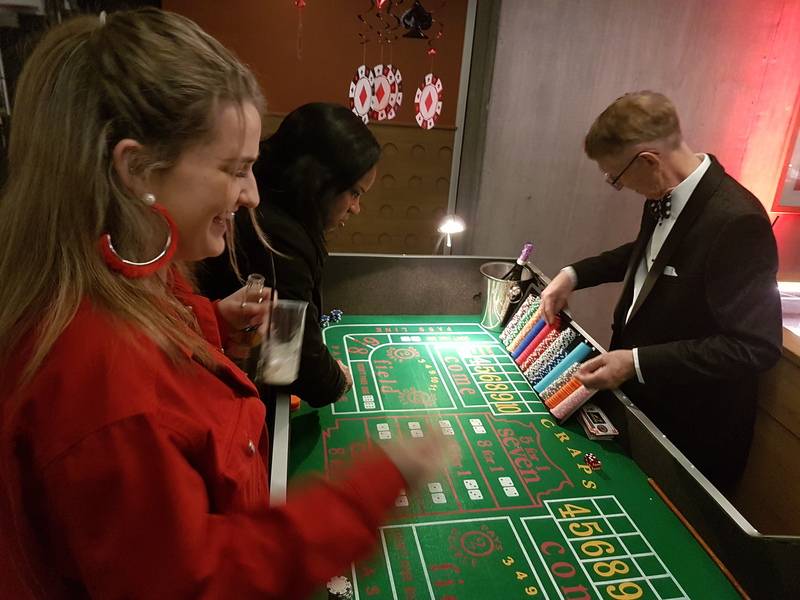 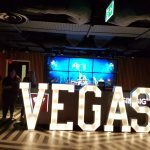 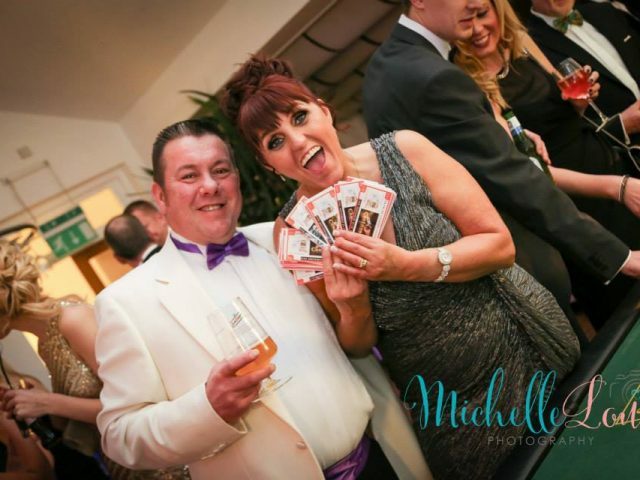 Our Fun casino hire is an excellent addition for any party, wedding or event giving you and your guests the thrills and spills of a casino environment, but without the worry of losing all your money!! 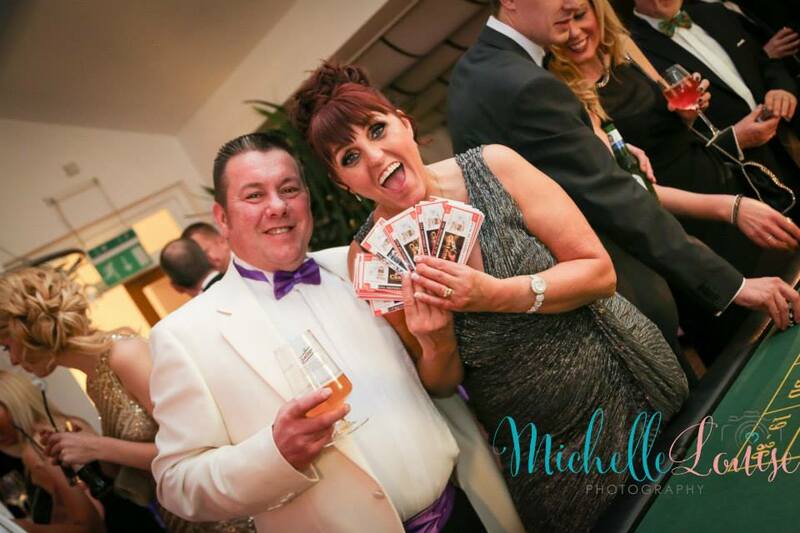 Instead of using your own hard earned cash we distribute our very own ‘Fun Money’. 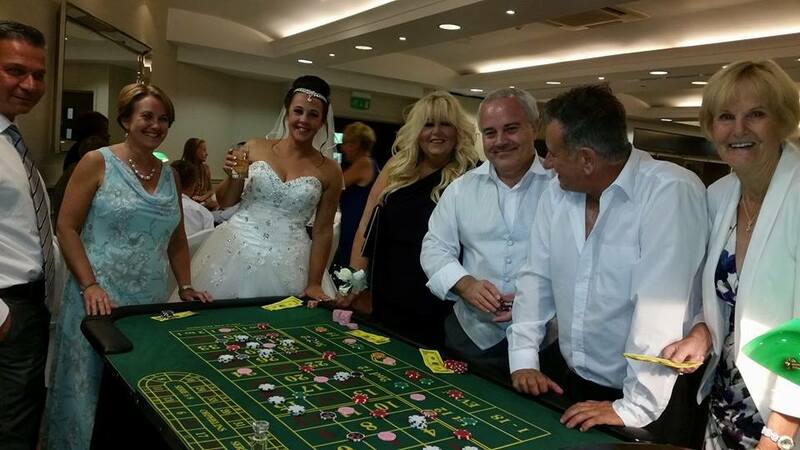 You and your guests are then able to exchange this for casino chips giving you the ability then to play a variety of real casino games. 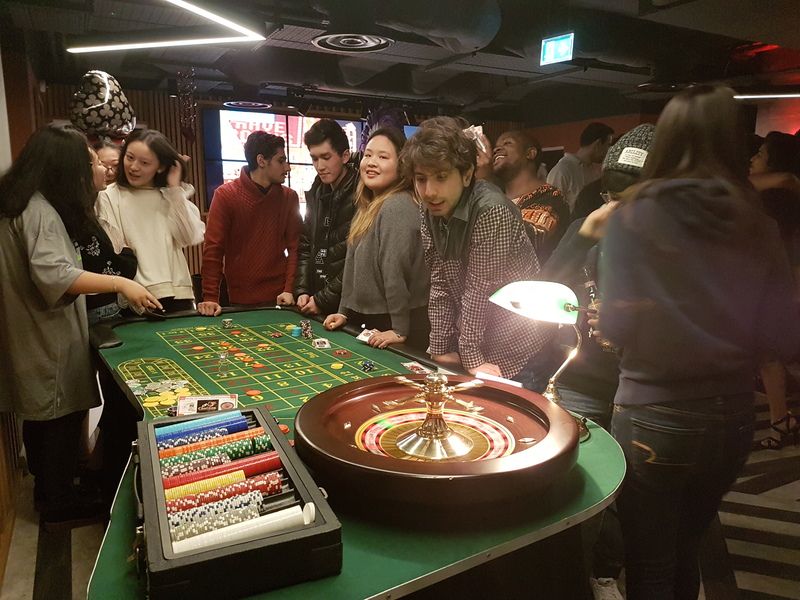 Once the last hands of poker or blackjack are dealt, and after the roulette wheel is spinning for the last time, your guests will exchange their casino chips back to our fun money. 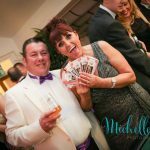 Then the individual left holding the most fun money at the end of the evening will then receive a prize adding to the appeal. 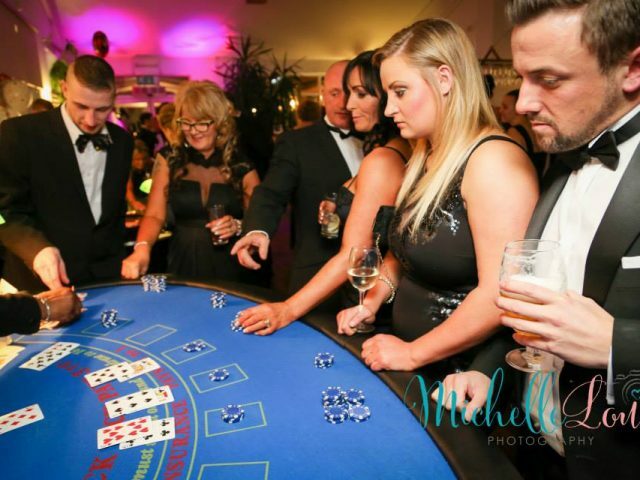 We provide a professional casino hire to all the regions in the North West, including Cheshire, Lancashire, Manchester, Cumbria, Cheshire, Chester, Staffordshire, The Midlands, Birmingham and Merseyside. 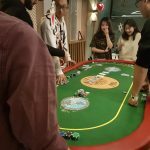 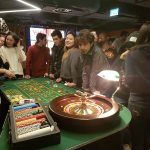 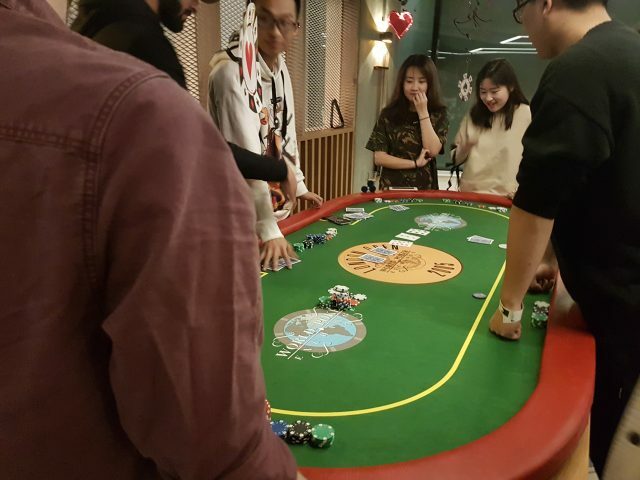 We only using quality Roulette, Blackjack, Stud Poker and Craps tables combined with casino quality chips and professional croupiers to run the games and teach those people with little knowledge of casinos.